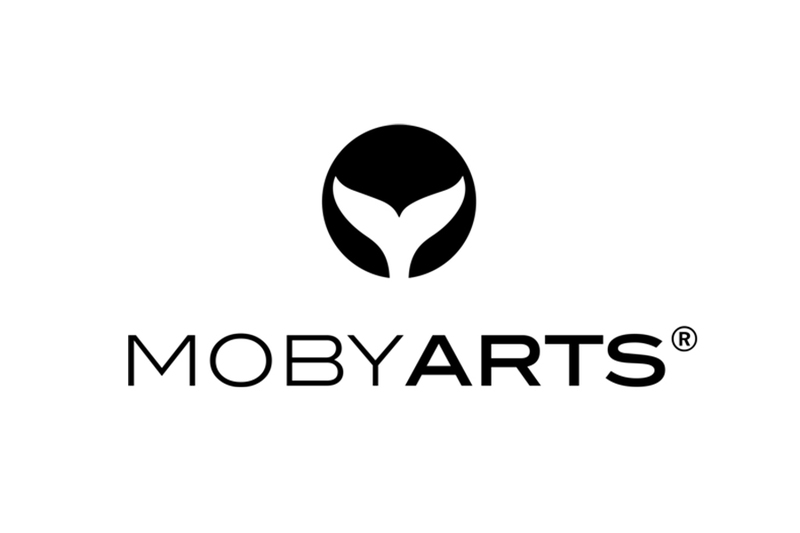 Moby Arts is a fine art print house that focuses on bringing ground-breaking artists and charities together for worthy causes. We encourage our artists to participate in the crafting process while overseeing their silkscreen or giclée prints. Dedicated work space is provided to artist so that they can create hand embellished prints which are unique in nature. Our focus also includes art installation, consultation and production. Owner Natily Gonzalez’ past work includes implementing Art Therapy for both civilian and military trauma survivors and raising awareness for the Arts and Education for Plaza De La Raza among other local non-profit organizations. She studied under the mentorship of fine arts Master Printer Richard Duardo (the Andy Warhol of the West Coast).